﻿ Will a Rat in the Attic Have a Nest of Babies? Rats are fast and clever animals that will make their nest to every place they feel safe. Your house may be very clean and noisy, but if the rat runs out of options, it will most definitely use your abandoned attic to make its nest there and protect the babies. Unlike the rest of your house, attics are a rarely visited space in the house that has all the necessary traits that a rat will need before taking this decision. First of all, you never go into your attic. Perhaps twice a year to find your old Christmas decorations and the second one to restore them, the rat will soon figure out that you will never be there. The rat will go in and out of your house often, without you noticing anything. The attic is a dark, warm place that the rat can use in order to have its babies. You will notice the squeaky sounds that the newborns will make, a few weeks after the birth. The first thing to remember is that you must not scare them away or try to chase them. Rats are must faster than you and can fit almost everywhere. So now that you know exactly where they are, do not lose this advantage. All you will achieve is having a rats’ family all over your house. Make sure that they cannot leave the attic or move to another place inside your house. You have to be certain that all exit holes have been closed, except from exit holes that would lead the rats outside of your house. Rats eat everything on their way. If you have found some entry holes, the only way to close them is with steel. Consult with a professional constructor, and he will help you complete the task so that no other rat can find its way back to your house. Once you finish this task, it is time to deal with the existing rats inside your attic. This is the most common and popular way to get rid of the rat and the rat babies. However, some homeowners do not want to use these kinds of methods. Once the rat eats the poison, he will go to the most hard to find places and die there. Most of the times homeowners never manage to find them again. This will create an awful feeling and an even more awful odor spread all around the house. The best solution is to use a cage and some bait in order to trap the mother rat. Once you have her take with caution the baby rats and take them somewhere else, far away from your house. Leave them there, and the mother will find a way to protect her little ones. 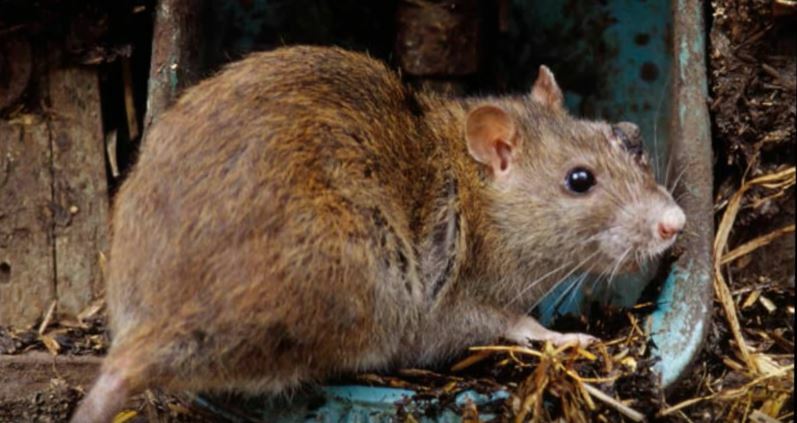 Instead of searching all over the house for dead rats, get them out of your house and make sure no one will find his way to your attic or any other room of the house. Read the How to get rid of rats page for helpful information and to learn more about Will a Rat in the Attic Have a Nest of Babies?